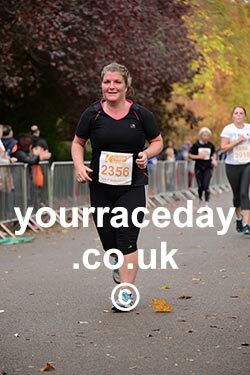 I did a half marathon on Sunday! As regular readers will know, I withdrew from this race a few weeks ago due to fitness issues and self doubt but, after a 4 day solo surf trip to Newquay getting back to what’s important, namely surfing, I had a change of heart. On my trip I met some geniunely inspiring and lovely Surf Senioritas who I hope to spend more time with in the future. Thankyou Mellow Waves and The Days I for the marathon 3 hour power chat and the hot chocolate. Connecting with these girls in person was great, we have such familiar joys and trials with our surfing despite being at differing levels. I felt I’d met them before. I had a great surf with some new friends and I also booked a trip to Morocco one rainy afternoon at Matt’s Surf Lodge . This all injected me with some much needed positivity and suddenly I had motivation again, I was in the gym, running at lunch times, feeling good and I made a decision to attempt the race with just four days to go. This is how I found myself at the start line of the half marathon on Sunday morning! On the day I really wasn’t sure I’d make it, I was running 10 miles farther than I had for months but, I got my head down and got on with it, my goal was just to finish in one piece even if I had to run/walk most of it. I mind surfed most of way around especially after mile 8 to distract myself from knee pain and muscles like burning stones. I surfed waves I’ll never see with skills I’ll never have in a lovely wetsuit of my own invention, all the while trying to zone out from what I was actually doing . 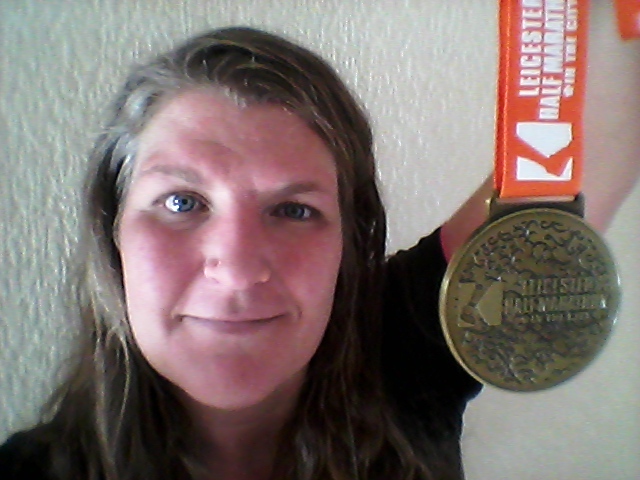 I did it, I got this medal and t shirt and somehow finished just 36 seconds behind last years time despite not training. What a great boost to get me going on my training for my upcoming surf trip. So, on to the next goal. Morocco, in 6 weeks. I’m going to Surfstar for a week and I’m super excited. But, after a summer of excusable inactivity I really need to shed some of the weight I gained and get some strength built up again in order to get the most out of my surf trip. I’m not a weight obsessive but, I keep it in check. 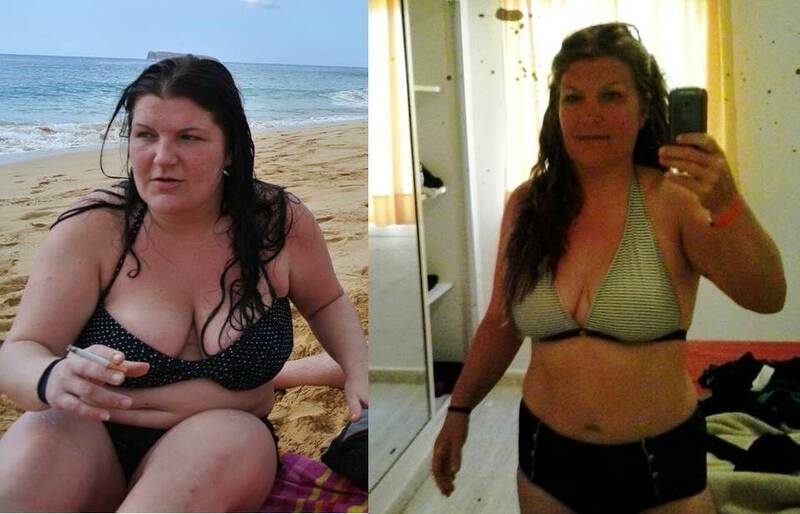 Just 2 years ago I weighed about 17 stone, I worked hard and patiently to get 4 and a half stone off through lifestyle changes rather than a fad diet and I still have a way to go. To put 10lb on really scared me. How easily I could be headed back to morbid obesity! My new size, health and well being still feels pretty new to me and not quite set in stone yet. I felt like I needed a bit of a kick start to get things moving again. Here are before and after photos from my original weight loss. This was when I hit my strongest and fittest a few weeks before my injury in May, to get to this same point for Morocco is a realistic goal. 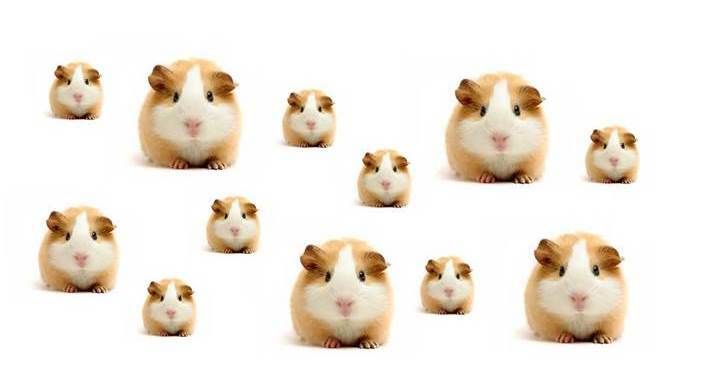 So, what’s this got to do with this picture of Guniea Pigs? Throughout my weight loss journey I used a funny weight comparison list to put my losses into perspective. Healthy, life long weight loss is not about big loss numbers but, the small numbers consistently adding up. This list made me laugh and helped me see how far I had come. My current goal is to drop 12lb, an average Guinea pig weighs 1lb therefore…………………..meet my next goal! You’ve inspired me to lose the guinea pigs I have recently re accumulated! Ahh! Can’t wait to hear your feedback on the C9. Been hearing about it from my pole instructor.